Shopping for Christmas Holiday gifts can be challenging. I found that out myself this past week when trying to shop at some of the larger malls in the area. Searching for a specific gift for someone who has everything they need can be difficult. Simply giving a gift card is not always considered heart-felt. So what is a girl to do? Food can be a great choice but you have to factor in health challenges. A diabetic is not going to be thrilled with a bag of high sugar candy they should not eat just as someone on the KETO diet is not going to appreciate a dessert they cannot enjoy. Sure you could buy sugar-free chocolate for the diabetic and search out KETO friendly treats for your friends and family who are dieting but that can get so confusing. 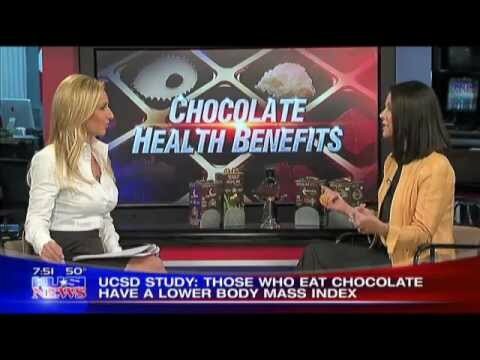 It is so much easier to choose Beyond Healthy Chocolate. It’s the only chocolate that is allowed to say it is “Healthy Chocolate“. This Belgian chocolate tastes fantastic and it is good for you. One 35 calorie piece is just 1 gram sugar and 1 net carb making it a perfect option for diabetics and those on the KETO diet. In fact, this is a good choice for vegetarians, those on gluten-free diet or any other weight loss diet. 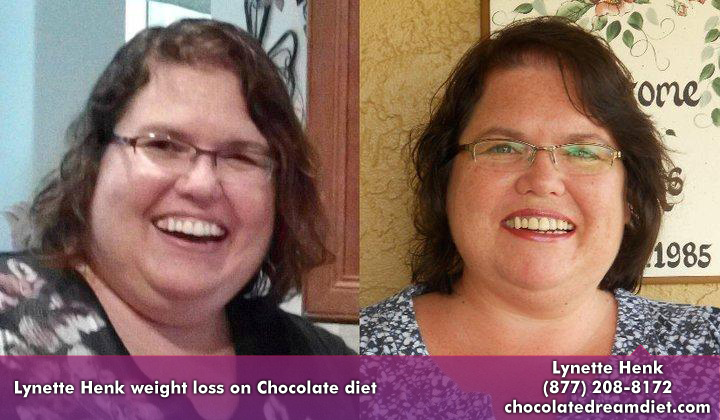 The best part is that one piece of this chocolate is equal in antioxidants to over 1 POUND OF RAW SPINACH! 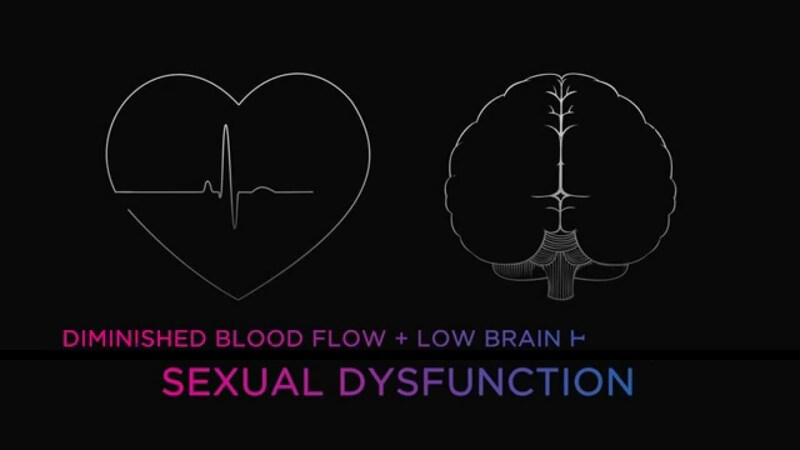 Why this matters? According to this article in Ecowatch, “Inflammation has been linked to major diseases such as Alzheimer’s, arthritis, cancer, diabetes, heart disease and signs of aging. … Antioxidants found in foods protect your cells from the effects of free radicals and can help reduce an overabundance of inflammation in your body.” WOW! 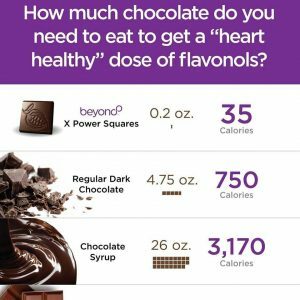 So if antioxidants can reduce an overabundance of inflammation, eating this high antioxidant healthy chocolate is really a good thing! What a great gift! This year, give the gift of Healthy Chocolate. Good for you and tastes amazing. Available in four delicious flavors, Xobiotic square (includes probiotics), XoLove Bite (includes maca and L-arginine), Power Square (highest flavonoid content) and Nugget (sweetened with acai & blueberry). Christmastime is the perfect time to get extra rewards for purchasing products. 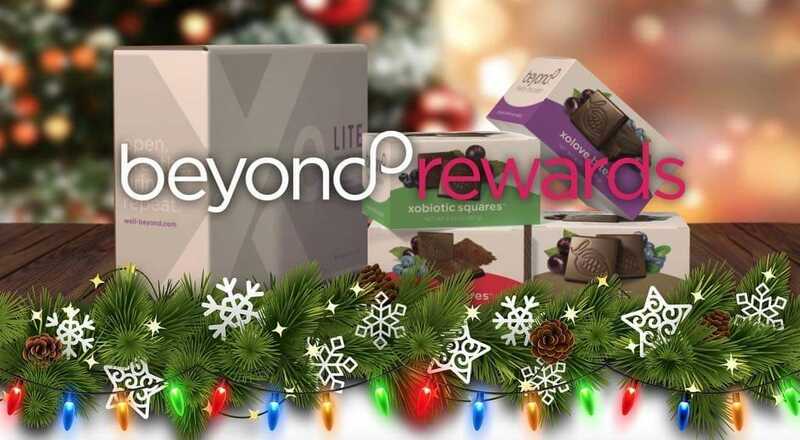 Beyond Healthy Chocolates and healthy energy drinks are a great gift idea and right now when you enter coupon code “Rewards” you qualify for FREE REWARDS while supplies last. Stock up and give the gift of health this year! Any questions? Contact us directly at (941) 676-7300 or visit us online! We are here to help!! !